DALLAS, February 1, 2018 — The American Heart Association/American Stroke Association (AHA/ASA), the world’s leading voluntary health organization devoted to fighting cardiovascular disease and stroke, announces its fifth major philanthropic gift from the Henrietta B. and Frederick H. Bugher Foundation. 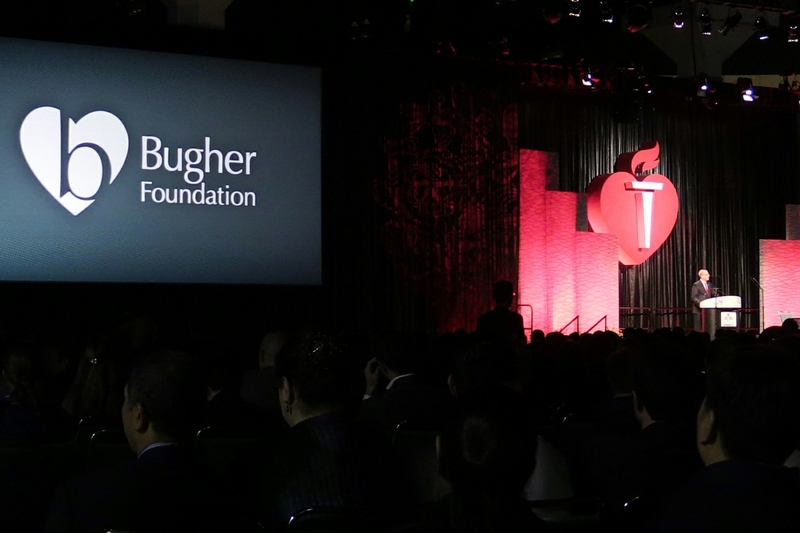 With its latest gift, the Bugher Foundation will invest more than $11.1 million to fund the creation of a new targeted research network in hemorrhagic stroke, a specific type of stroke that occurs when a weakened blood vessel ruptures. The announcement was made at the Association’s International Stroke Conference in Los Angeles, California. Together, all forms of stroke currently comprise the fifth leading cause of all deaths in the United States. To date, the foundation has invested more than $48 million in the AHA/ASA over the course of three decades, often in previously under-funded research areas. 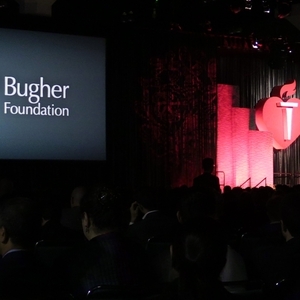 The distinctive and long-standing relationship between the foundation and the AHA/ASA continues with the development of the new ASA-Bugher Foundation Centers of Excellence in Hemorrhagic Stroke. There is a demonstrated gap in the scientific understanding of the multiple causes of this type of stroke, as well as how these serious events can best be prevented and treated. Hemorrhagic stroke currently accounts for approximately 15 percent of all stroke cases every year and these episodes have a fatality rate of nearly 50 percent in some studies. Because of the severity of this type of stroke, more than 100,000 people a year will die following a hemorrhagic stroke; especially if they do not have immediate access to highly trained medical centers who have neurosurgery expertise available. The ASA-Bugher Centers of Excellence in Hemorrhagic Stroke will employ core collaborative research, training and science. Project investigators and their fellows will build a strong network, and share their work broadly so that the scientific community at large can benefit. Development of a patient-focused hemorrhagic stroke cohort for integration into the AHA’s My Research Legacy™ initiative, a platform where people can sign up to share health, genetic and lifestyle data, to help researchers in their quest to end multiple forms of heart disease and stroke at the earliest possible time. 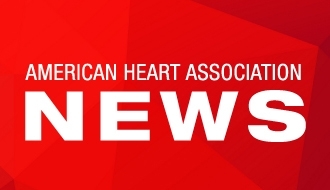 As part of the My Research Legacy™ component of this initiative, the American Heart Association is currently reaching out to engage survivors and families of those affected by hemorrhagic stroke. An open application process for scientists interested in applying for funding as a part of this exciting research network will be announced in late 2019. To donate and/or to fund specific programs and events visit www.heart.org/giving. For more information about stroke, visit http://www.strokeassociation.org/. 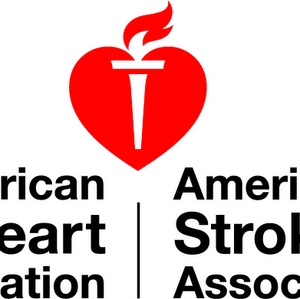 American Heart Association/American Stroke Association’s International Stroke Conference 2018 Sessions: Jan. 24 – 26, 2018 at the Los Angeles Convention Center | Los Angeles, Calif.